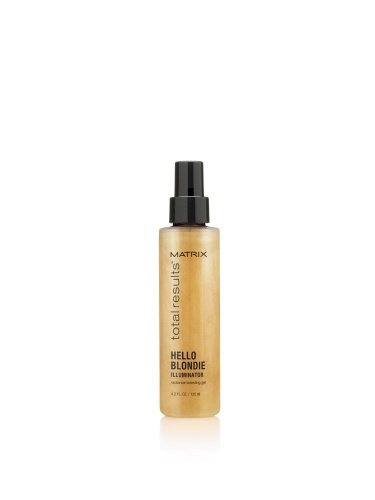 The Matrix Total Results Hello Blondie Chamomile Shampoo softens the hair and detangles for an enhanced brilliant shine. Will leave blonde hair glowing and radiant. Hello Blondie will enhance the tones and leave hair feeling soft and silky. Say goodbye to dull lifeless blonde hair. Say Hello to Hello Blondie! Directions: Apply to damp hair. Lather. Rinse. 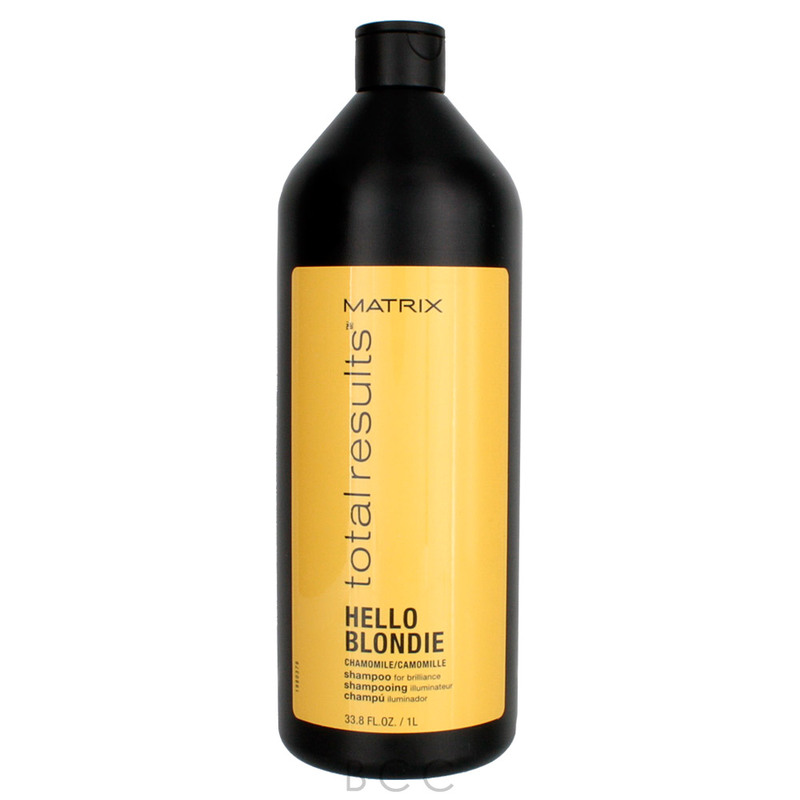 For best results use in conjunction with Hello Blondie Conditioner.